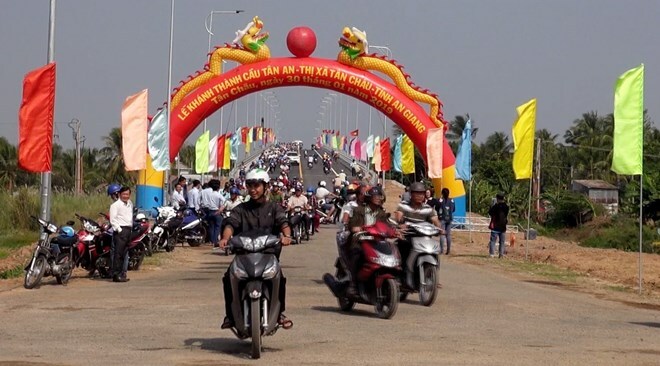 An Giang (VNA) – Tan An Bridge that helps connect the Mekong Delta province of An Giang with Cambodia was inaugurated on January 30. 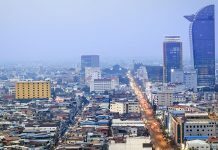 The bridge, spanning across Xang Canal, is 612m long and 12m wide with a load carrying capacity of 33 tonnes. 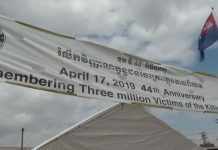 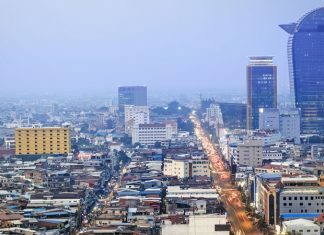 The facility, invested in with 572 billion VND (over 24.6 million USD) through the central and local budget, links the Long An and Tan An communes of Tan Chau town, thereby connecting Provincial Road 952 with the Vinh Xuong International Border Gate and Cambodia.